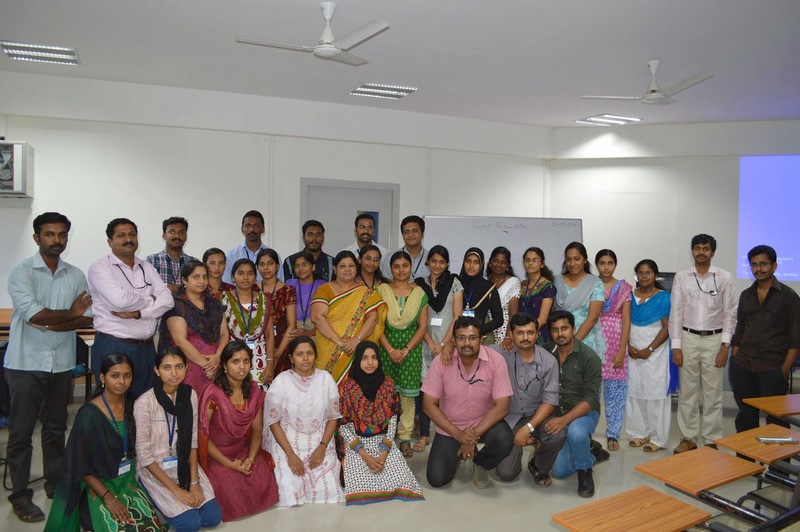 The course was focused on recent trends in Computational Linguistics and Machine Learning related to Malayalam Computing. It was 15 days programme (from 5th May - 20th May). During the course various reserch scholars and eminent faculties of VRCLC delivered their sessions on various aspects of Language Processing. The discussion of various works on Malayalam computing preceedings in their centre gave clear idea on the working and challenges involved in Malayalam Computing for the participants. Various sessions include Natural Language Processing, Computational Linguistics, Programming with Python, Trilingual Dictionary, Tokenization, Localization in eGovernance, Language structure and Morphology, Morph Analyzer, Machine Learning, Machine Translation, UNL, Deep Learning, Transfer Grammer in Machine Translation, Speech to Text. On the last day The Director of IIITM-K Prof.Rajasree M.S delivered a motivational speech. The head of VRC-LC Dr. Elizabeth Sherly addressed the participants and distributed certificates to them. It was followed by project presentation by participants. 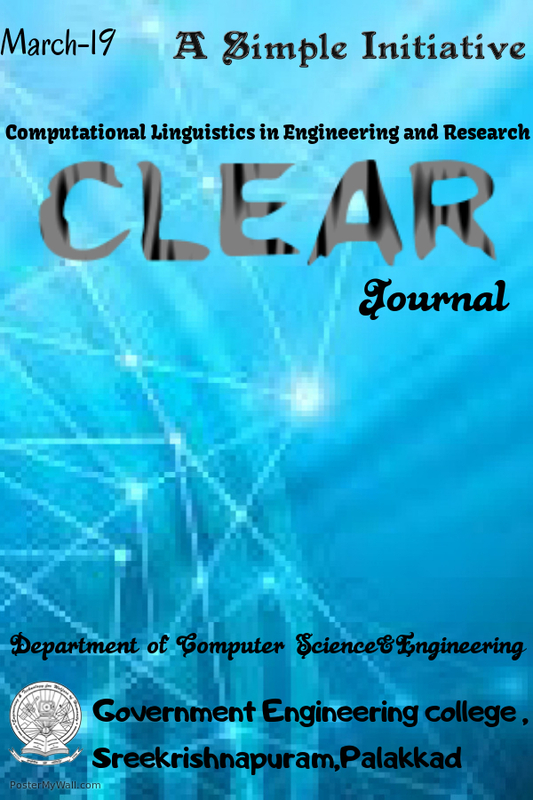 The case study gave a chance to propose solutions for unresolved problems in Malayalam Computing.